“Mustachioed Baby Court. That’s where I grew up. An out-of-the-way little cul-de-sac in the early 1930s. Cynicism hadn’t been invented yet, let me tell you! Nine relatively modest houses, excepting the one that belonged to Doctor Fabian. Intersecting destinies. Not the kind that get made into films, though. Take Camille Tirion, for example, the daughter of Choo-Choo, the railroad engineer. She got herself knocked up. By who? Who knows! When it comes to laying a pretty girl who’s a bit simple-minded, there’s no shortage of candidates! The baby was stillborn. A little girl. 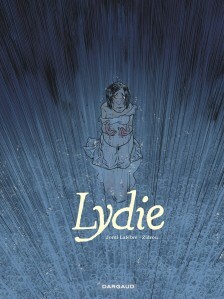 Lydie, she was going to be called. 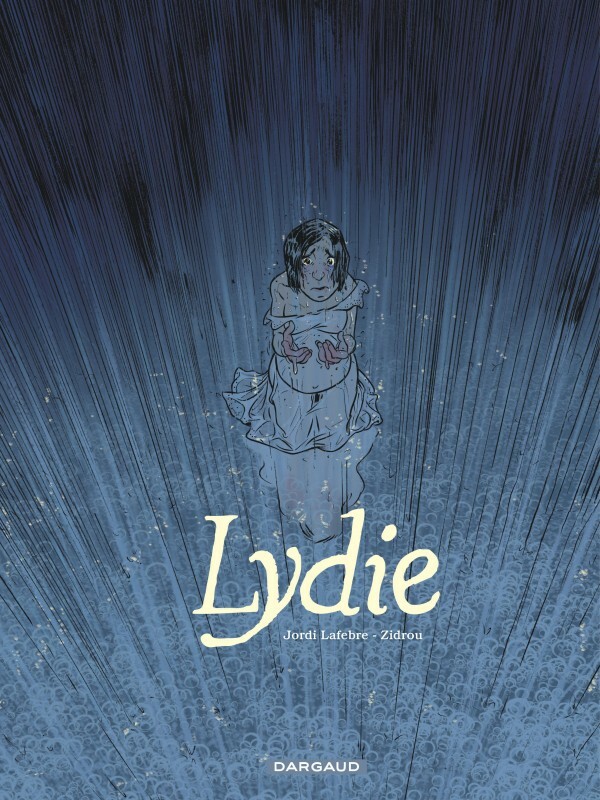 And then, one day, after months of tears, Camille started telling everybody that her baby had come back, that she’d got her little Lydie back again. As told by Jacques Aymard, resident of Mustachioed Baby Court from 1923 to 2007.